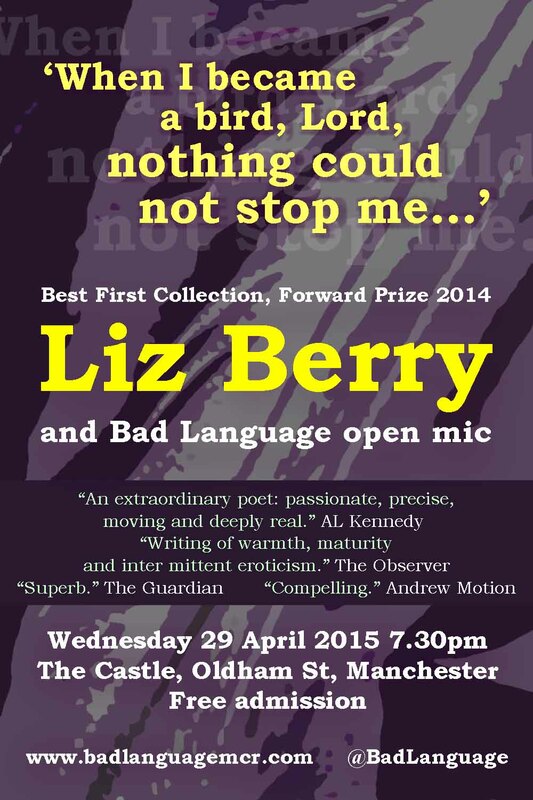 Our headliner for April is Black Country native and Forward Prize winner, Liz Berry. Liz Berry ‘s poems have appeared in magazines and anthologies, been broadcast on BBC Radio and recorded for the Poetry Archive. 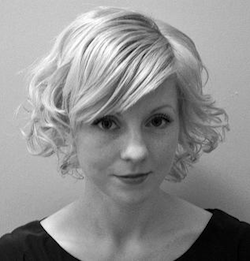 Her debut pamphlet The Patron Saint of School Girls was published by tall-lighthouse in 2010 and she’s is an assistant poetry editor at Ambit magazine. Her debut collection, Black Country was a Poetry Book Society recommendation, an Observer Poetry Book of the Month and won the Forward Prize for Best First Collection.